Selected as the #2 Best Education App for Kids by Babble.com. 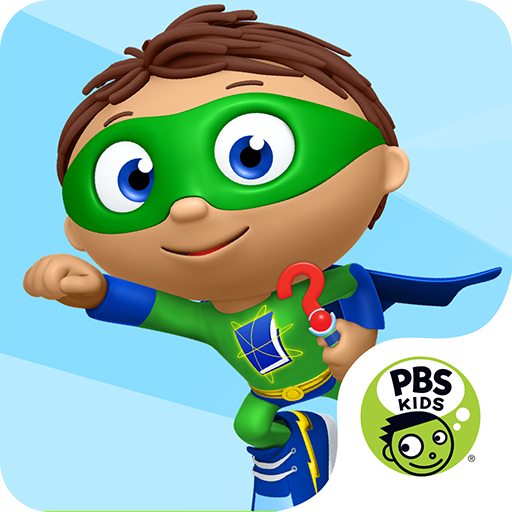 “Speech with Milo” apps were created by a licensed Speech-Language Pathologist, and have been downloaded over 350,000 times. Milo is back to bring you Sequencing exercises like you have never used before! Enjoy 35 dynamic sequencing exercises using animation to keep your child engaged. Speech with Milo: Sequencing was created by a licensed Speech-Language Pathologist to help children develop sequencing and storytelling skills. The adorable mouse Milo brings a friend along this time to entertain and help your child. 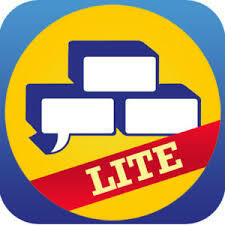 The LITE version offers the one module in each Social Skill Builder’s unique interactive video, social learning app. I’ve been using this on and off, trying for more on. It has been a helpful and calming tool for me and my daughter has started to use it for herself. 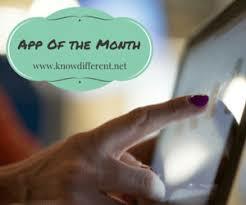 This is a great app for special needs students. There are a few categories to choose from. I highlighted this app in my article about traveling with special needs kids, but I think it is worth highlighting it all alone. It is an app for planning and preparing for any type of trip. It is super organized and has many features to keep us on track. Give your children a serious case of the giggles when you introduce them to a zany zebra, shy sheep, jolly giraffe and modest moose! Dress up, feed, play and care for these cute animals and discover dozens of emotions in this endless play funhouse. Pretend play with over 110 objects, foods, toys and musical instruments and find out how to please your lovable pets. Tynker. A great one for kids interested in coding. Tynker is the easiest way for kids to learn programming. Solve fun puzzles using visual blocks or Swift to learn the basics. Then build amazing games, create fun Minecraft mods and addons, control robots and drones, and even explore STEM. Great for the Hour of Code!